This is the first of two parts. The second part, to be published online Wednesday, Feb. 6 and in print on Thursday, Feb. 7, will feature interviews with counselors and therapists about the impact of sexual abuse and assault on the individual and society. 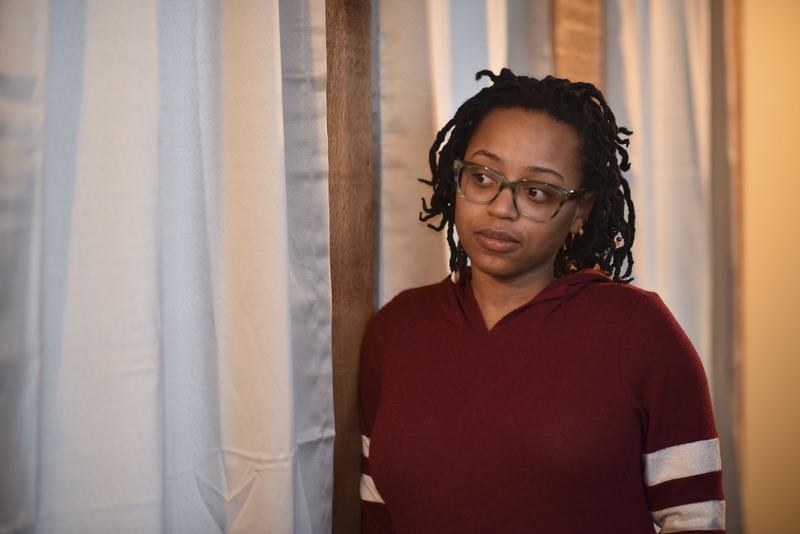 Angel Warren remembers being raped at knifepoint by a 16-year-old family member “every night except weekends.” Not on weekends, “only because I stayed with my grandma on the weekend,” she said. The year was 1995, though the Bessemer native still has trouble remembering in exact detail all that happened to her as a child. Warren’s assailant would hold a knife to her throat and threaten to kill her father: “I was a daddy’s girl, so all I wanted to do was protect my dad,” she said. “In my child’s mind, I’m thinking, ‘What did I do? Why don’t you [the assailant] like me?’ I remember what was in my mind. [I thought,] ‘You’re so mean, so very mean. I don’t like you. Leave me alone.’ I was always terrified of him. He was so rude and hateful. The only reason the abuse ended is because Warren’s abuser went to jail for an offense that she can no longer remember. As a teen, she wore a thick rubber band around her wrist to “pop the thought out” every time suicidal fantasies crossed her mind. She tried overdosing on pills and driving under the influence as a means of dying. “I had no care for my life,” she said. Until she began therapy, Warren had repressed many of the memories associated with her assaults. 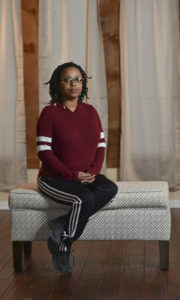 Counseling has helped her see that some of her bouts of depression and anxiety growing up were linked to her trauma. The sexual trauma led to other consequences for Warren. The couple met in their senior year of high school, when they both were 17. “Moments of ‘Don’t touch me’ or ‘Don’t do that’ right in the middle of a sexual act can ruin the moment because now I’m angry, and I don’t want it,” said Warren, adding that for a long time she associated anger with sexual relations. Her husband, Gary, has been her saving grace. He is the force that drove Warren to reveal her abuse to her family and seek help. The University of Alabama (UA) grad remembers the day she finally revealed the trauma to her family. She was 21 and home on college break, and Gary pleaded with her to open up. The eye-opener for Warren was her stepmother’s response. Things were awkward between Warren and her family for some time. 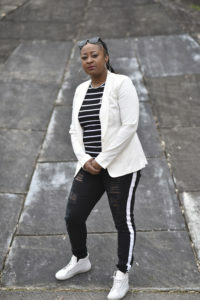 The Bessemer resident—a registered nurse who is married and mother to a 2-year-old daughter—tries to use her experiences to help protect her daughter and other children. After telling her family, did Warren have closure? 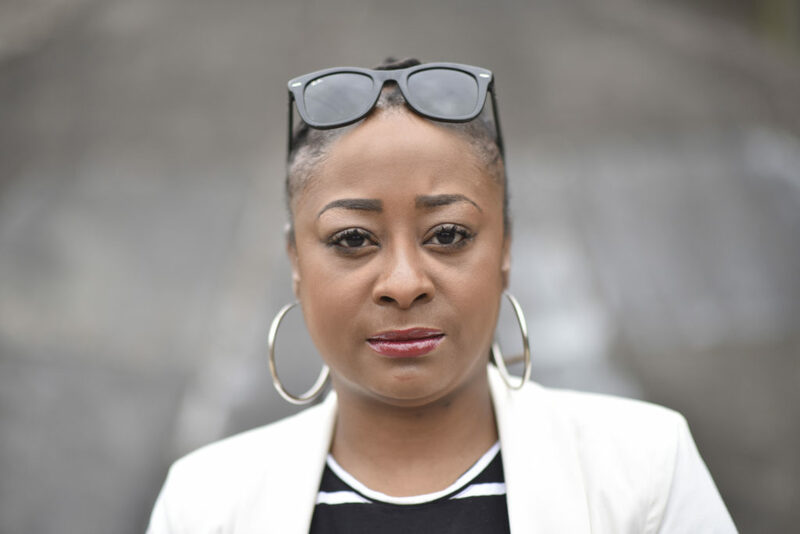 To read Marie A. Sutton’s column on sexual abuse, click here.